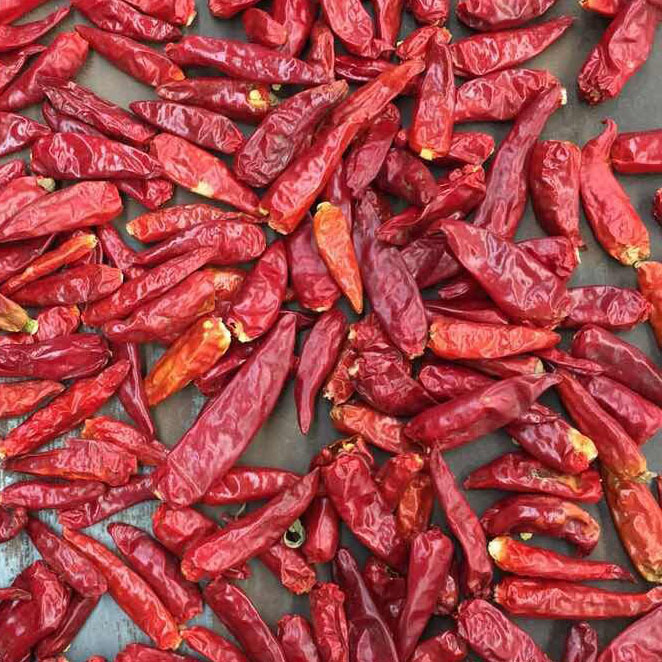 Product range of our company: paprika and chilli products.speciallizing in paprika powder,paprika flakes,paprika pods,paprika seeds,Chilli Powder,chilli flakes,chilli ring,chilli seed,Dried Red Chilli .Whole paprika and chilli.we export to USA japan. 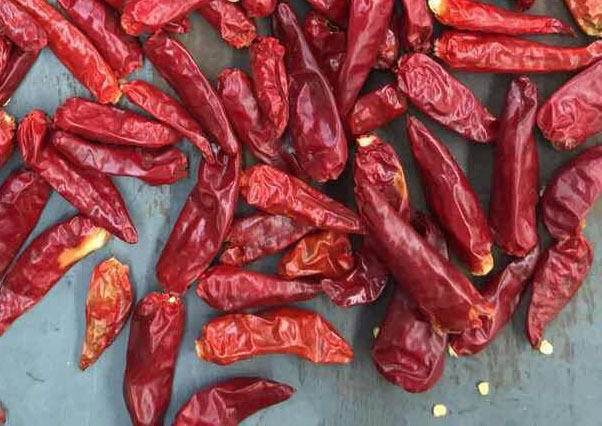 Looking for ideal Pepper Chilli Pepper Buyer Manufacturer & supplier ? We have a wide selection at great prices to help you get creative. All the Red Chili Pepper are quality guaranteed. 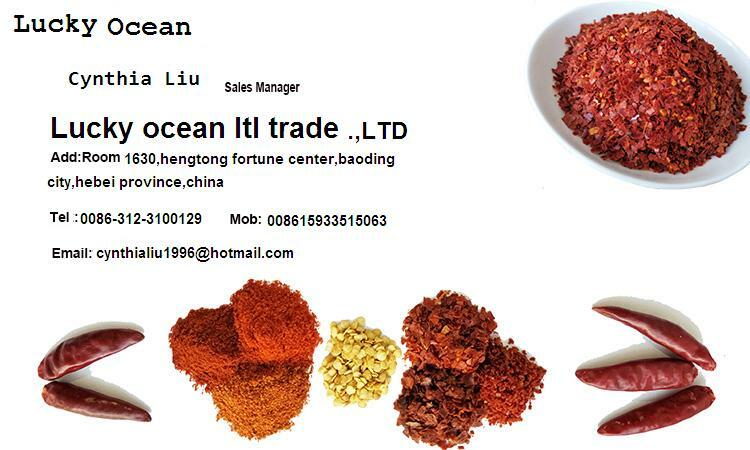 We are China Origin Factory of Import Pepper Chilli. If you have any question, please feel free to contact us.